The numbers are mind boggling. 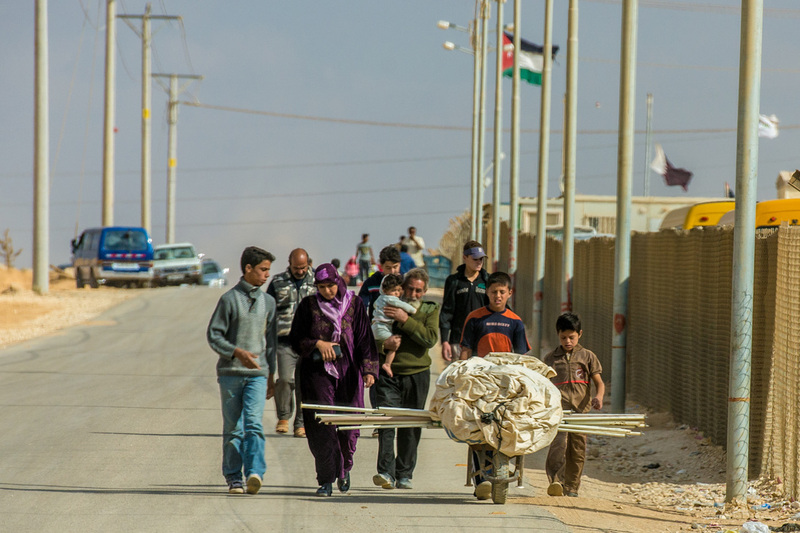 Just this week the 1millionth Syrian refugee entered Lebanon, a country with a population of just four times that number. 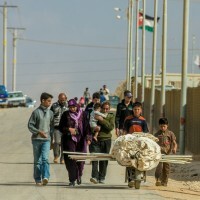 Jordan now has nearly 600,000 refugees. We hear about the numbers daily, so much so that we begin to become numb to them. I hope to come back with some stories abut how we can all help. It may be a small thing but it’s a start. Photo by Kevin Cook, World Vision. Why Am I Not Poor?